Microsoft today announced a Skype Lite app for Android devices. The app will only release in India. Skype Lite app is a lighter, more data friendly version of the video calling app. Currently, the app supports seven Indian languages, which includes Gujarati, Bengali, Hindi, Marathi, Tamil, Telugu, Urdu. According to the Skype team, the Lite version will compress photos before uploading them to ensure less data usage. The app will let users integrate their regular mobile calling and SMSes into the Skype Inbox. The Skype Lite for Android also comes with an integrated camera inside the messaging section, a user can just swipe up for the message to share photos within a group or with one person. Also, users see how much of their data has been used by Skype Lite, both on cellular and WiFi. 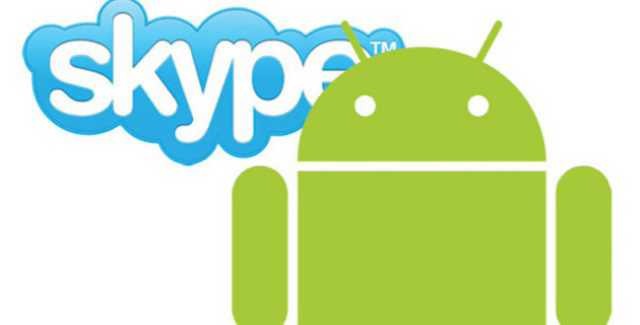 According to Microsoft, Skype Lite is optimized for India and it has adjusted algorithms and bitrate to ensure call quality is maintained, but with less data usage. The download will be available soon.